ACO HexDrain® B 125 high quality, high strength light duty channel drainage system with Heelguard™ grating. 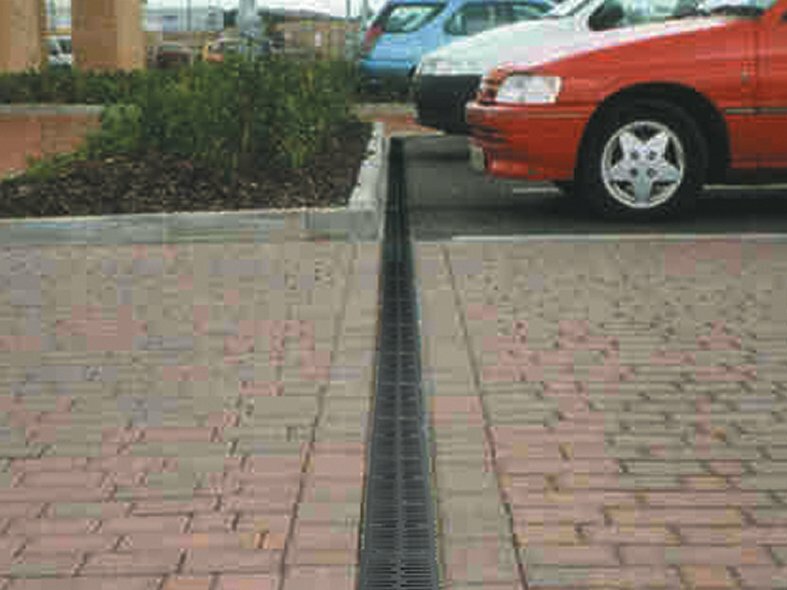 ACO HexDrain® B 125 provides a drainage system for driveways and small private car parks. 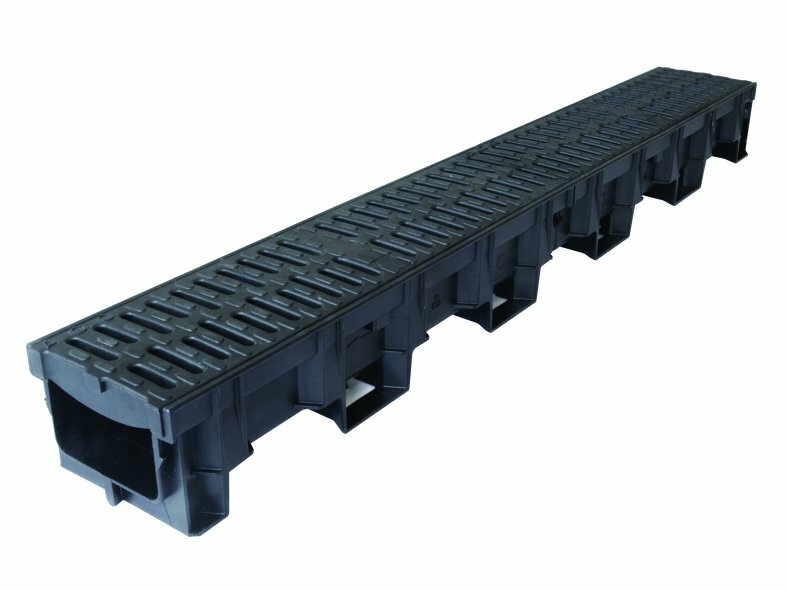 Manufactured using recycled polypropylene, the high strength 1m channel comes complete with Heelguard™ black composite gratings, fitted with ACO's Drainlock™ barless locking system. ACO HexDrain® B 125 has a full set of accessories to provide a variety of quick and professional installations.